Poonam is a seasoned professional with more than 13 years of experience in eLearning industry. She started her career as a programmer with device driver programming; and eventually got associated with the product division at Harbinger. In the products division, her key responsibilities spanned across a varied range of functions, right from product design, engineering, and management to leading product marketing. 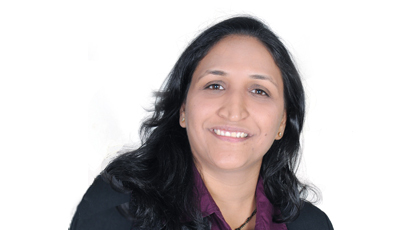 Poonam heads the Harbinger Interactive Learning business operations along with sales planning and strategy. Poonam is enthusiastic about new learning technologies and leads the thought leadership team at Harbinger. She also works closely with marketing for online, direct, buzz, viral and social media marketing.